Craft Hope is teaming up with the Louisiana 4-H and 4-H organizations around the nation to collect school supplies for the children affected by the recent flooding in southern Louisiana. Many school aged youth were in the midst of planning for the new school year and lost everything to the floods. Now, many of them are cleaning their homes and have not thought about school, or school supplies. Craft Hope is jumping right in with 4-H to gather school supplies to send to the students in Louisiana. And here is where the handmade part comes in. We are asking that you craft something special for these children to go along with donated school supplies or you could just send handmade school supply items for these children. Some of the ideas I came up with off the top of my head are bookmarks, art kits, book bags, pencil pouches, backpacks, and totes. You could make a tote and fill it with a few school supplies. Make a pencil bag and fill it with markers. The opportunities are endless and they need everything. Please be creative and thoughtful in your giving. You guys are the most caring group and I know you will come up with some great ideas. Share them with us on our Facebook page. Since the items will be mailed directly to the 4-H offices in southern Louisiana please take pictures and post them here on Facebook to inspire others. Also, please share this event with anyone and everyone. 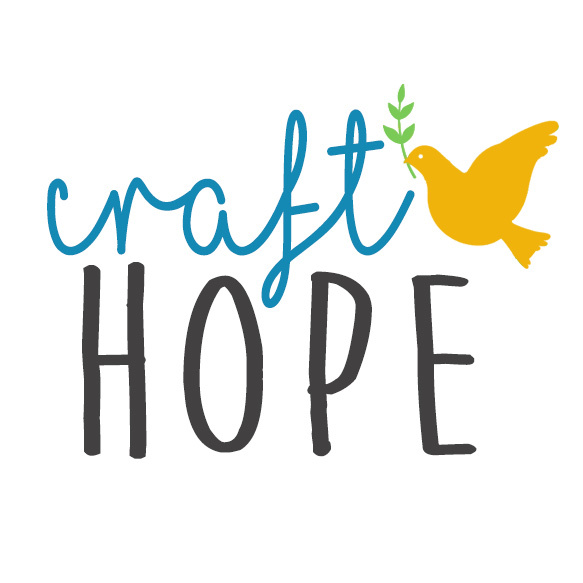 Craft Hope.